Going to School in Belfast? Reminder: Don’t forget the CPD profile! 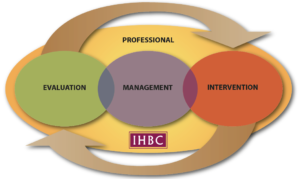 The IHBC continues to develop new support for Continuing Professional Development (CPD) at our Annual Schools – they are ‘Schools’ after all – and for 2018 members can now assess projected skills and themes using a pilot CPD matrix suite, which can also promote School attendance and benefits to employers and sponsors.